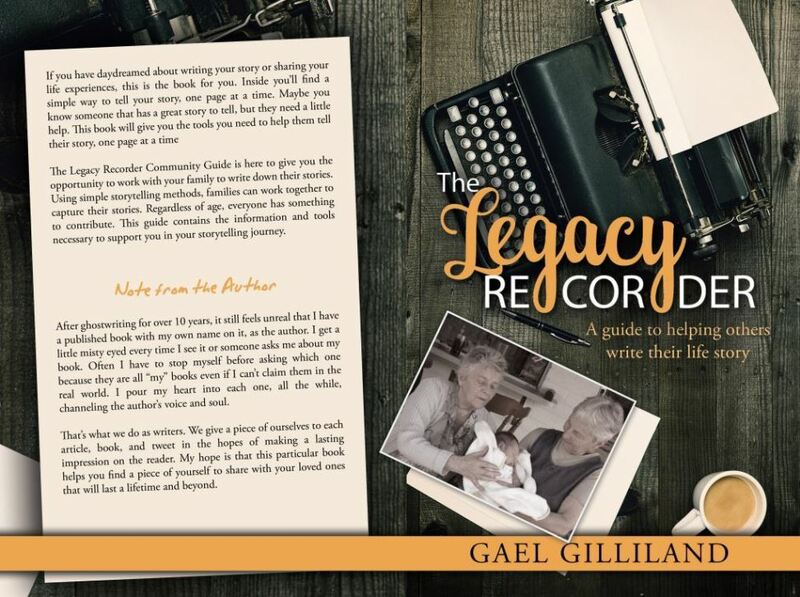 Gael published The Legacy Recorder Community Guide as an ebook in 2017 and as a print book in 2018. You can find it on Amazon or in a Hallmark Store. Gael has presented on a myriad of topics including but not limited to ~ storytelling, social media, how to talk to your kids, branding, and death (ikr?). Gael founded, and still owns, The Legacy Recorder. 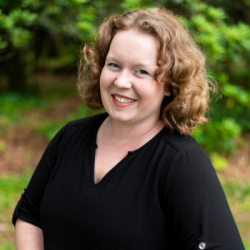 Her mission is to help others create deeper, lasting connections through intergenerational storytelling. In this session, you will learn how to establish project goals, timelines, and set up for project success. The session will include practical exercises, interactive learning, and real-world examples to ensure you have a good understanding of how to set up a successful project. This session will also tackle how to maintain the project schedule, keeping team members engaged, and how to have a fun rewarding experience while collaborating together. There will be interactive learning and exercises to help you get a sense of what a successful project feels like. In this session, you will learn how to approach your family, come up with a project plan, achieve project success, and work through potential problems that could come up during the project. How to navigate different family situations such as long-distance family members, family members with memory loss, and family members in or entering hospice. You will have the opportunity to practice different management techniques that will aid in working with your family members. This session will equip you with the skills you will need to help your family complete storytelling and family history projects together, and still eat dinner together. In-house training on Project Management, Facebook, Copywriting, Branding etc. If you have something specific you’d like to explore based on anything in the options above, feel free to schedule a chat and we’ll figure something out. "Gael has helped out my business to understand and conquer the world of Facebook, Branding and social media. She's extremely creative and full of outside the box ideas!! Thank you so much Gael!" "When I heard about Gael's Legacy project and her approach to easily writing the story of your life, I IMMEDIATELY bought multiple copies. I have gotten profuse thanks from family members who are now deep into capturing those important memories and meanings from their lives!"